Swedish pop god Darin might not have been able to get a foothold on the Australian market at this stage, but it doesn’t mean that his global Sony family aren’t trying everything within their power to get his catalogue away around the planet. Take ‘F Your Love’, for example. 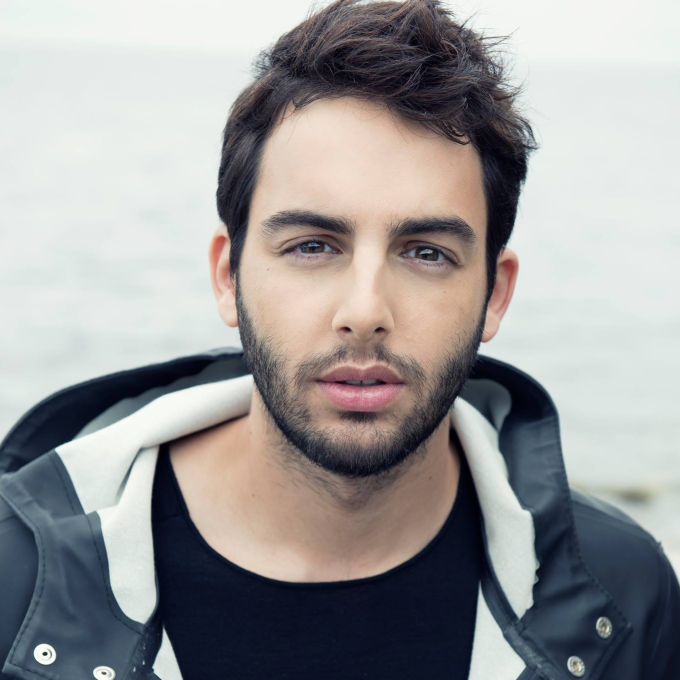 It was released as part of Darin’s 2013 English language album ‘Exit’ alongside ‘Nobody Knows’, which itself was plucked for single status here in August last year). But now, despite it never being released as a single in his homeland, it’s been given its own music video in the hope that it’ll take off beyond the borders of Sweden. It’s a relatively simple beast; filmed within the confines of a comfortable home, but Darin gives everything to the camera as he tells his partner that it’s time that he left their love to the confines of history. Musically, it’s not a million miles away from Justin Timberlake’s 2013 hit ‘Mirrors’, but that’s no bad thing in our books.